12 “On that same night I will pass through Egypt and strike down every firstborn of both people and animals, and I will bring judgment on all the gods of Egypt. I am the Lord.13 The blood will be a sign for you on the houses where you are, and when I see the blood, I will pass over you. No destructive plague will touch you when I strike Egypt. The ______________ meal was the greatest meal in human history. 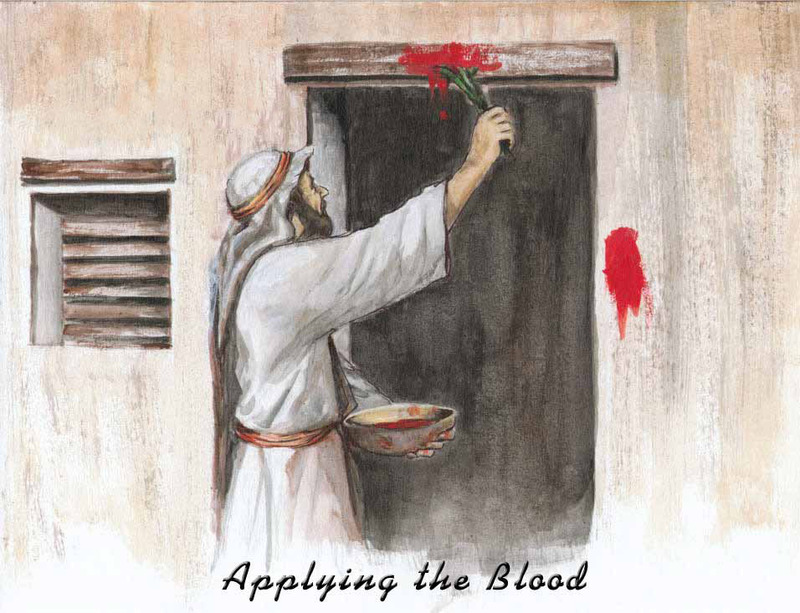 The blood of the lamb was smeared on the _____________ of the front door. The Passover Lamb is a _______________ of the Lamb of God.